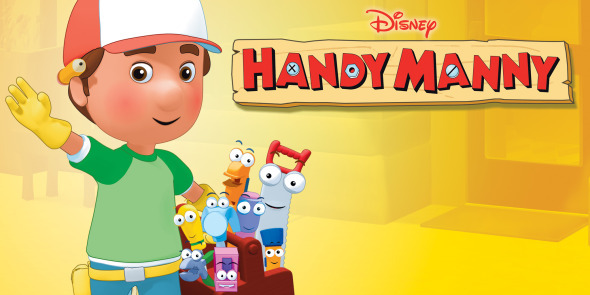 Randy has composed the series signature songs along with show creator Richard Gitelson’s lyrics for the Disney hit TV shows Handy Manny and Handy Manny School for Tools. 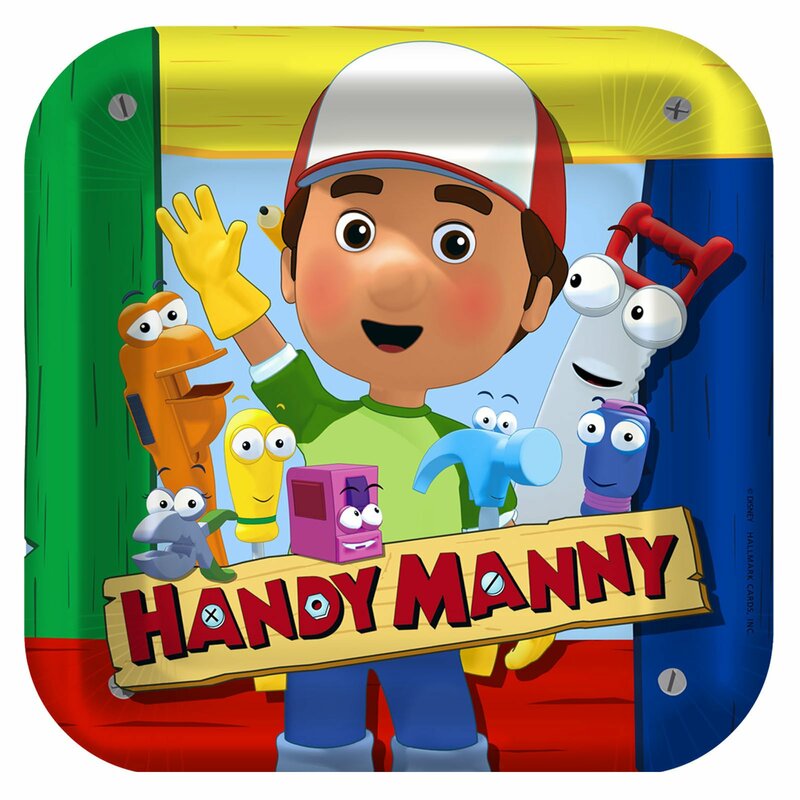 The songs have also been featured in the Mattel toy series of the same name and at Disney theme parks Handy Manny Live Show. Wilmer Valderrama stars.